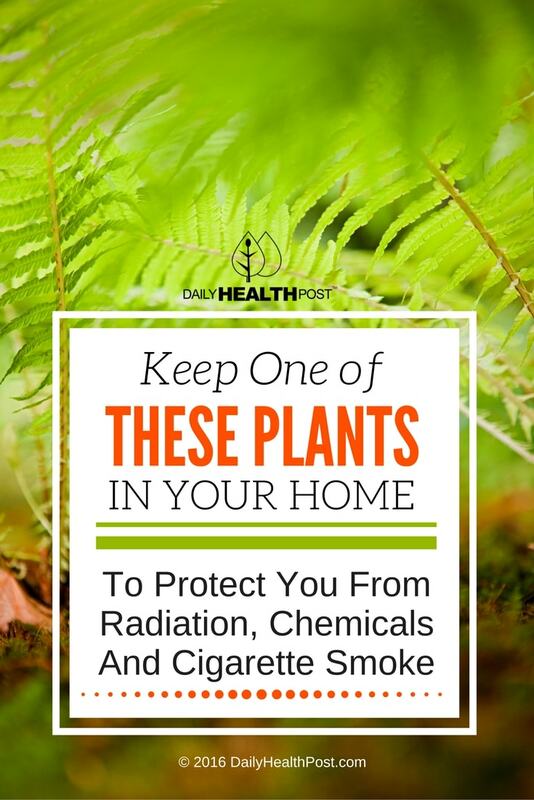 But did you know that plant also filter out airborne toxins? In fact, plants can metabolize some toxic chemicals and release harmless by-products. They can also incorporate toxicants like heavy metals into plant tissues, removing them from the soil (1). They act against volatile organic compounds (VOCs) such as benzene, toluene, octane, formaldehyde (a carcinogen) and trichloroethylene, all of which can be found in household material and items like plastics, synthetic fibers, adhesives, glues, paint and upholstery. Studies have examined the impact household plants can have in preventing childhood asthma, since air purifiers don’t do a very good job at keeping the homes of asthmatics safe. Actually, some air purifiers even heighten pollutant levels. Research conducted by Dr. B.C. Wolverton showed that plant-filtered rooms have 50 to 60 per cent less airborne microbes, like mold spores and bacteria (2). The subject even enticed scientists at NASA, who conducted an extensive research on the air-filtering ability of various plants. 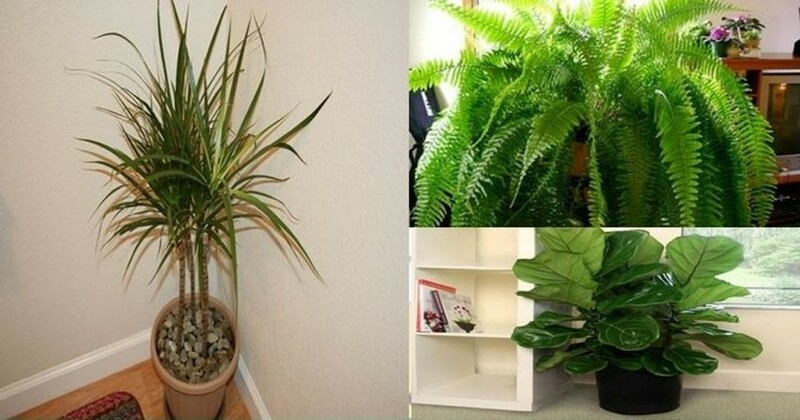 Here are the top 3 plants you should keep in your home to give your family the best quality air. It’s advised to have one plant for every 75 square feet of space in your home. This member of the Dracaena family can illimate airborne xylene, toluene, benzene, trichloroethylene. Most of all, it takes care of formaldehyde evaporating from paints, solvents, cleaning agents, deodorants and sprays. Keep this plant in bright indirect light and water frequently, making sure not to drown your plant (3). Japanese royal fern (Osmunda japonica) is one of the most effective formaldehyde-removing plants. Ferns prefer medium to low light and show never be placed in direct sunlight, which can burn its leaves. They loves to be sprayed with water and should be planted with a pot with drainage holes to let water run through their soil during waterings (4). Ficus trees can remove 47% of airborne fomaldehyde in a room in just 24 hours (5). They also work on clearing the air of benzene, trichloroethylene and chemicals cigarette smoke. They love to have direct sun for a few hours and bright indirect sun for the rest of the day. Water once or twice a week, depending on how dry your home is (6). When purchasing plants, it’s important to know how they are grown. Some plants, as well as their pots, they microorganisms they house and the pesticides used on them can potentially contaminate indoor air with VOCs. If you can, go for organic plants grown in terracotta pots.